William Butler Yeats' "The Second Coming"
Introduction and Text of "The Second Coming"
W. B. Yeats' "The Second Coming" does not depict the universe as only or totally chaotic, yet it does complain that things seem to be heading in that direction. Poems, in order to communicate, must be as logical as the purpose and content require. For example, if the poet wishes to comment or criticize, he must adhere to physical facts in his poetic drama. 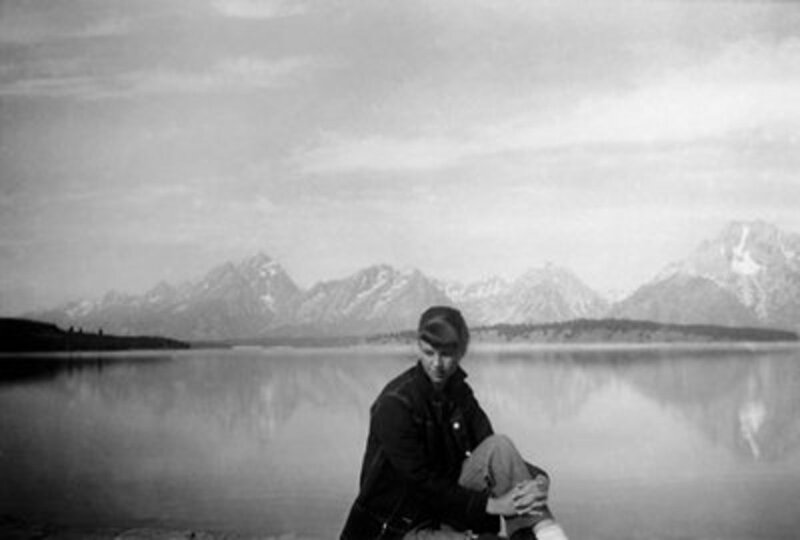 If the poet wishes simply to emote, equivocate, or demonstrate the chaotic nature of the cosmos, he may quite deliberately do so without much seeming sense. For example, the lines, "Sometimes a man walks by a pond, and a hand / Reaches out and pulls him in" / / "The pond was lonely, or needed / Calcium, bones would do," are ludicrous on every level. Even if one explicates that the speaker is personifying the pond, the lines remain absurd, at least in part, because if a person needs calcium, grabbing the bones of another human being will not take care of that deficiency. Ted Hughes reads "The Second Coming"
This poem remains one of the most widely anthologizes poems in World literature. Yet its final ludicrous image results in a blur of nonsense. The speaker is sorrowing over the chaos of worldly events that have left many dead in their wake. Clashes of groups of ideologues have wreaked havoc and much blood shed has smeared the tranquil lives of innocent people, who wish to live quiet, productive lives. The speaker likens the seemingly out of control situation of society to a falconer losing control of the falcon as he attempts to tame it. Everyday life has become chaotic as corrupt governments have spurred revolutions. Lack of respect for leadership has left a vacuum which is filled with force and violence. 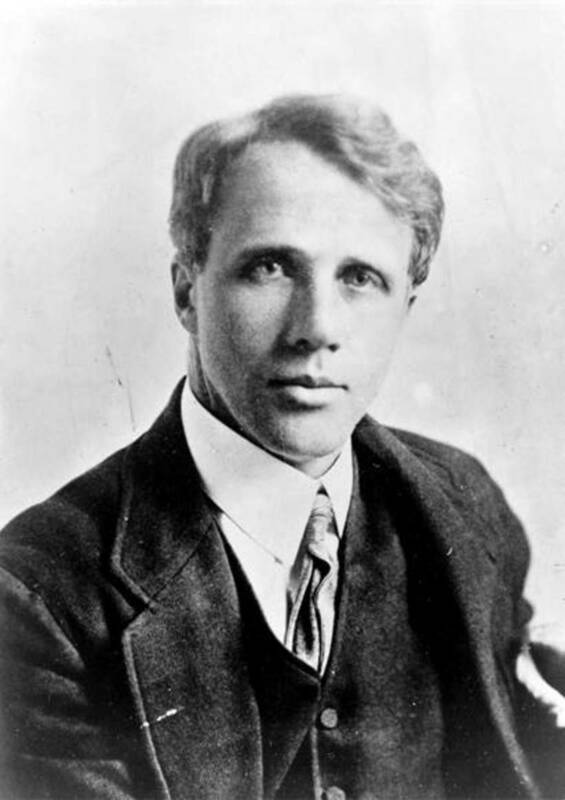 The overstated claim that, “The best lack all conviction, while the worst / Are full of passionate intensity,” should have alerted readers of the poem that they should take all that follows with a bit of the grain of skeptical salt. Such a blanket, unqualified statement, even in a poem lacks the ring of truth: it simply cannot be that the best absolutely lack “all conviction.” It also cannot be that all the worst are passionate. Any reader should be wary of such all-inclusive, absolutist statements in both prose and poetry. The idea of “some revelation” leads the speaker to the mythological second coming of Christ. So he speculates on what a second coming of Christ (or whatever) might entail. However, instead of “Christ,” the speaker conjures the notion of an Egyptian-Sphinx-like character. Instead of a second coming of godliness and virtue, as is the purpose of the original Second Coming, the speaker wonders: what if the actual second coming will be more like an Anti-Christ. What if all this chaos of blood shed and disarray has been brought on by the opposite of Christian virtue? 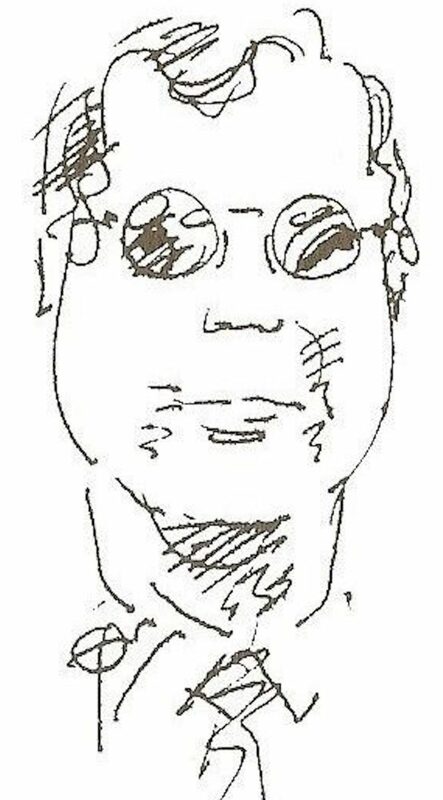 Postmodern Absurdity and The "Rough Beast"
The "rough beast" in this poem is an aberration of imagination, rendering it a non-viable symbol for what Yeats' speaker thought he was achieving in his critique of culture. If, as the postmodernists contend, there is no order in the universe and nothing really makes any sense anyway, then it becomes perfectly fine to write non-sense. And the postmodernists will furthermore contend that the purpose of poetry is not to communicate but to serve as a kind of place that holds the regurgitated non-sense spewed forth from the poet's seething brain. If the poet did not have this vomit pit into which he can unload, his brain would explode, they explain. Because the poet is a contemporary of modernism but not postmodernism, William Butler Yeats' poetry and poetics do not quite devolve to the level of postmodern angst that blankets everything with the nonsensical. Yet, his manifesto titled, A Vision is, undoubtedly, one of the contributing factors to that line of meretricious ideology. The first stanza of "The Second Coming" describes the situation, employing the falcon and falconer with the ultimate purpose of saying that things are out of control in those oft-quoted lines, "Things fall apart; the centre cannot hold." 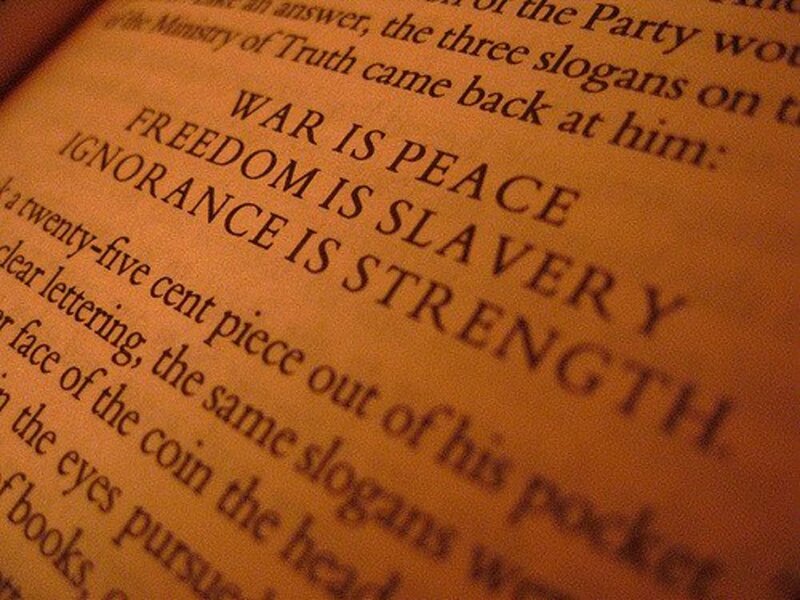 Political factions like to employ these lines against their opposition when that opposition is in power, as they spew forth praise for their own order that somehow magically appeared with their taking the seat of power. The second stanza dramatizes the speaker's musing about a revelation that has popped into his head, and he likens that revelation to the Second Coming of Christ, only this time the coming, he speculates, may be something much different. The speaker does not know, but he does not mind hazarding a dramatic guess. He guesses that the entity of a new "second coming" would likely be something that resembles the Egyptian sphinx; it would not be the return of the Christ with the return of virtue but perhaps its opposite. The speaker concludes his guess with an allusion to the birth of such an entity as he likens the Blessed Mother to the "rough beast." She, as this newfangled, postmodern creature will be "slouching toward Bethlehem." Where else? After all that's where the First Coming came! The speaker speculates that at this very moment some "rough beast" might be pregnant with the creature of the "second coming," and when it is time for the creature to be born, the rough beast will go "slouching" towards its lair to give birth to this "second coming" creature: "its hour come round at last" refers to the rough beast being in labor. The Flaw of Yeats' "The Second Coming"
The speaker then drops the nonsensical question: "And what rough beast, its hour come round at last, / Slouches towards Bethlehem to be born?" These last two lines in order to make the case the speaker wishes to make should be restructured in one of two ways: (1) "And what rough beast, its hour come round at last, / Slouches towards Bethlehem to give birth?" or (2) "And what rough beast's babe, its time come at last, / Is in transport to Bethlehem to be born?" An unborn being cannot "slouch" toward a destination. The pregnant mother of the unborn being can "slouch" toward a destination. But the speaker is not contemplating the nature of the rough beast's mother; he is contemplating the nature of the rough beast itself. Obviously, the speaker does not mean that the literal Sphinx will travel to Bethlehem. He is merely implying that a Sphinx-like creature might be the creature of the second coming. Once a person has discounted the return of Jesus Christ as a literal fact, it is easy to offer personal speculation about just what a second coming might look like. It is doubtful that anyone would argue that the poem is dramatizing a literal birth, rather than a spiritual one. It is also unreasonable to argue that the speaker of this poem, or Yeats for that matter, thought that the second coming actually referred to the Sphinx. A ridiculous image develops from the fabrication of the Sphinx moving toward Bethlehem. Yeats was more prudent than that. William Butler Yeats composed a manifesto to display his worldview and poetics titled, A Vision, in which he set down certain tenets of his thoughts on poetry, creativity, and world history. The work, although seemingly taken quite seriously by Yeats’ scholars, is of little value in understanding either meaning of poetry or the meaning of world, historical events. An important example of Yeats’ misunderstanding of world cycles is his explanation of the cyclical nature of history, exemplified with what he called “gyres.” Two particular points in the Yeatsian explanation demonstrate the fallacy of his thinking: (a) in his diagram, Yeats set the position of the gyres inaccurately; they should not be intersecting but instead one should rest one on top the other: cycles shrink and enlarge in scope, they do not overlap, as they would have to do if the Yeatsian model were accurate; (b) in the traditional second coming, Christ is figured to come again but as an adult, not as in infant as is implied in Yeats' poem, "The Second Coming." Of great significance in Yeats’ poem is the “rough beast,” apparently the Anti-Christ, who has not been born yet. And most problematic is that the rough beast is “slouch[ing] towards Bethlehem to be born.” The question is, how can such an Anti-Christian creature be slouching if it has not yet been born? There is no indication the speaker wishes to attribute this second coming fiasco to its mother. This illogical event is never mentioned by critics who seem to accept the slouching as a possible occurrence. On this score, it seems critics and scholar's have lent the poem an usually wide and encompassing poetic license. In W.B. Yeats "Rough Beat," what does the line "The falcon cannot hear the falconer" mean? The speaker is likening the seemingly out of control situation in society to a falconer losing control of the falcon as he attempts to tame it. Everyday life has become chaotic as corrupt governments have spurred revolutions. Lack of respect for leadership has left a vacuum which is filled with force and violence. Was W.B. Yeats a Christian? Yeats was not a practicing religionist. Instead of being a devotee of a spiritual path, he was more of a student. He nurtured an interest in the Eastern Religions and Philosophies and even compiled a translation of a section of the Upanishads with Swami Sri Purohit, a Hindu pundit from Maharashtra, India. Who is the "rough beast" in W.B. Yeats' "The Second Coming"? The identity of the"rough beast" is open to interpretation. What is the symbolic meaning of stone for Yeats? Stone symbolism in many Yeatsian texts is employed to suggest rigidity, unchanging positions, even stubborn radicalism. Where does the rough beast in Willaim Butler Yeats' poem, "The Second Coming," head towards? In the final two lines of the poem, the speaker asks, "And what rough beast, its hour come round at last, / Slouches towards Bethlehem to be born?" Your question is based on a false premise because, in this poem, there is, in reality, no "rough beast" to be heading anywhere. The speaker is simply musing on "what rough beast" because he knows that Mary and Joseph traveled to "Bethlehem" where Jesus the Christ was born, which would then be considered "The First Coming," an event that is never named such. The speaker concludes his guess with an allusion to the birth of such an entity as a "rough beast" as he likens the Blessed Mother to that "rough beast." She, as this new-fangled creature, will be "slouching toward Bethlehem." Where else? After all, that's where the First Coming came! When did William Butler Yeats die and where? 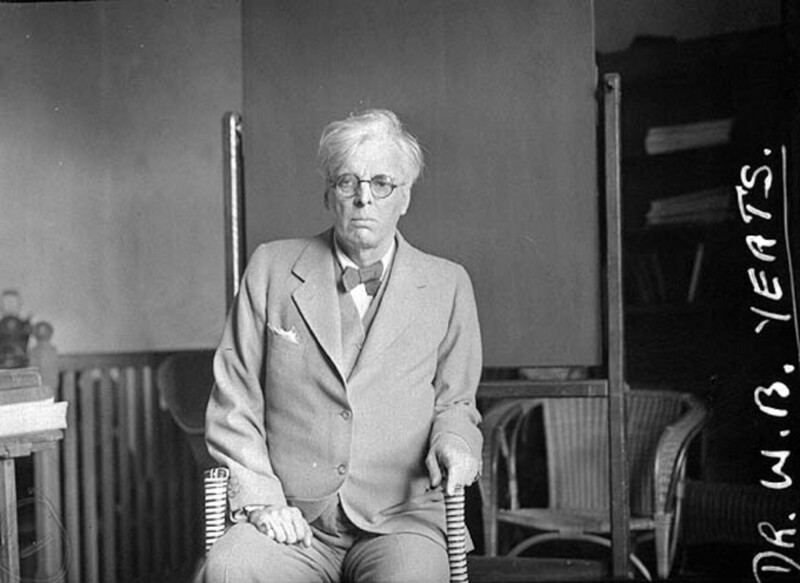 William Butler Yeats died on January 28, 1939, in Cannes, France. 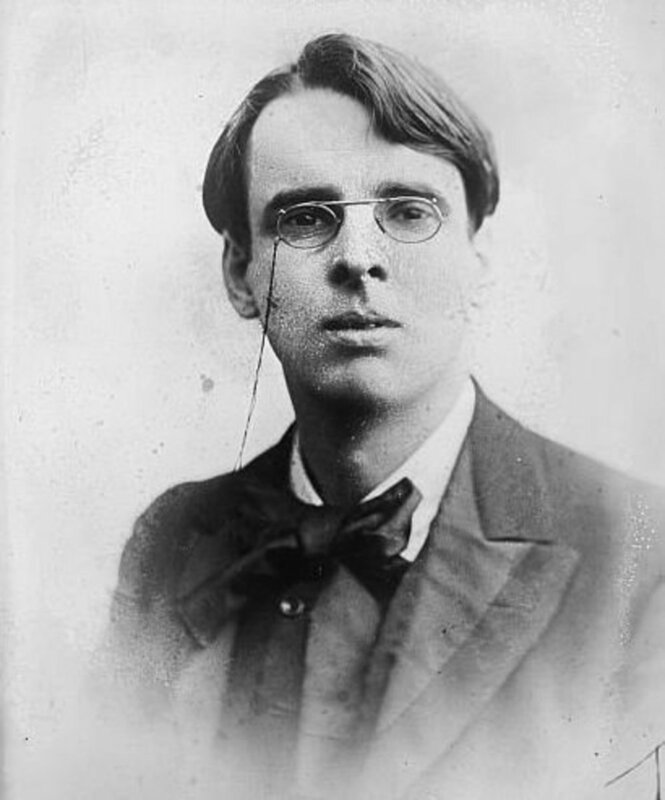 Is William Butler Yeats a British poet? 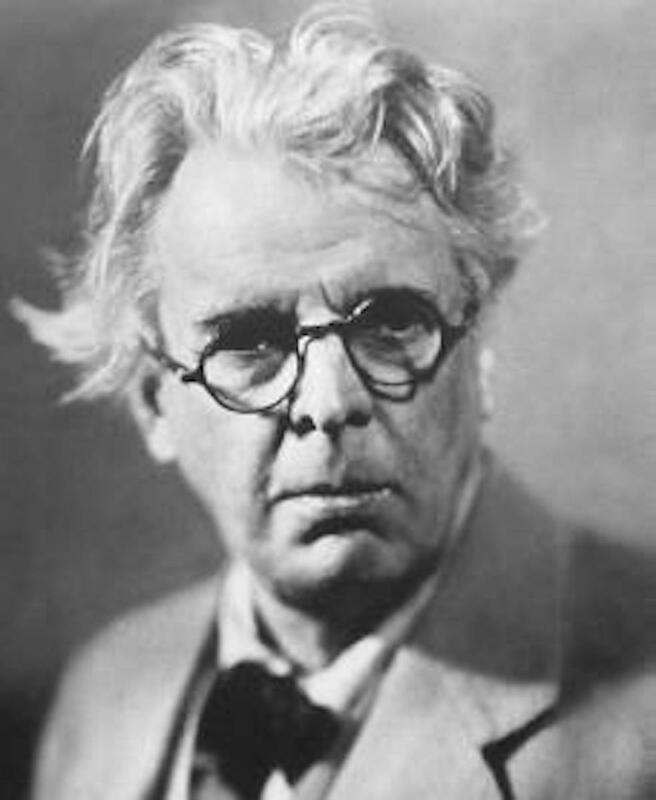 William Butler Yeats was born in Dublin, Ireland, on June 13, 1865. In the poem "The Second Coming", is the "rough beast" supposed to be thought of as the Egyptian Sphinx? 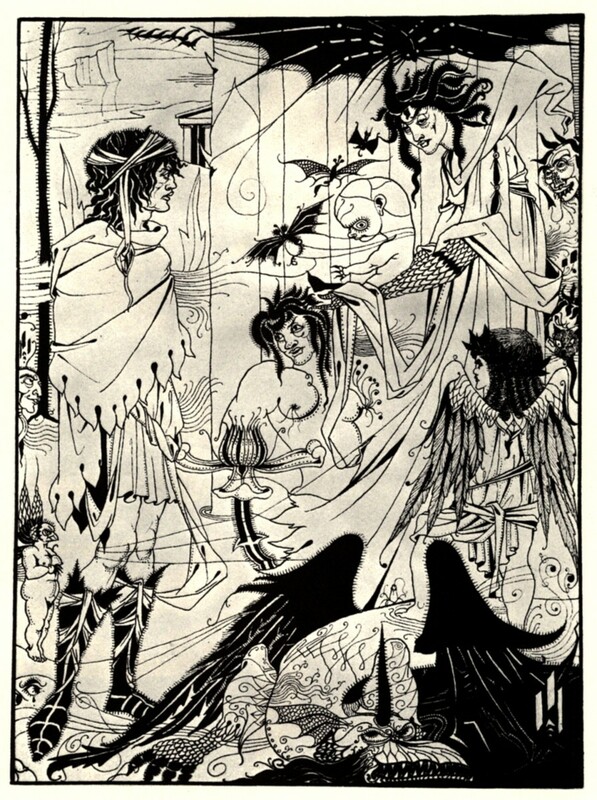 No, the likeness of the Sphinx is simply a trope about which Yeats has his speaker speculate. Is Yeats a postmodern poet? No, Yeats is by all means a great poet of abundant good sense. Nevertheless, on occasion in his works, one will find signs that he became tinged with the stain of the beginnings of postmodernism, or more accurately simply moderism. 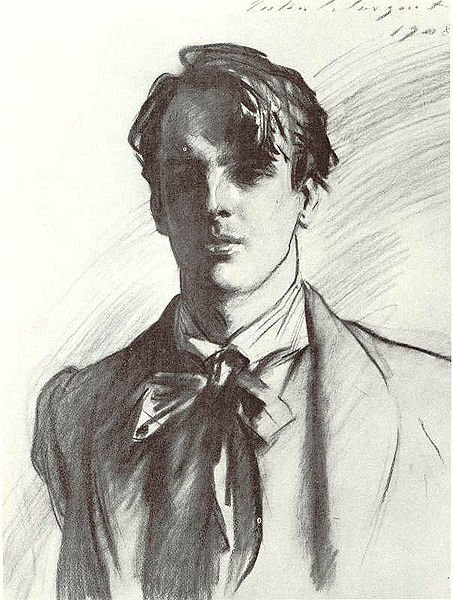 Yeats died in 1939 during the heyday of modernism; postmodernism didn't stir until about three decades after Yeats' death, but some of the modernists did begin to show signs of things to come. Yeats' failure with this poem can be laid squarely at the feet of postmodernist twisted logic and artistic failure. William Butler Yeats' "The Indian Upon God"